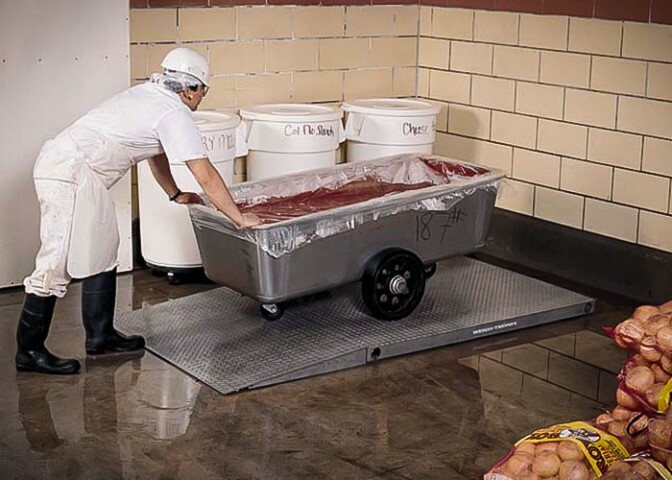 If you are looking for industrial floor scales, shipping scales, bench scales, warehouse scales or other industrial weighing equipment, Apple Valley Scale Company has what you’re looking for. We carry a full line of floor scales and bench scales to help your Industrial operate at maximum efficiency. These highly rugged weighing devices will save you money while minimizing the amount of dollars you spend for your industrial warehouse needs.